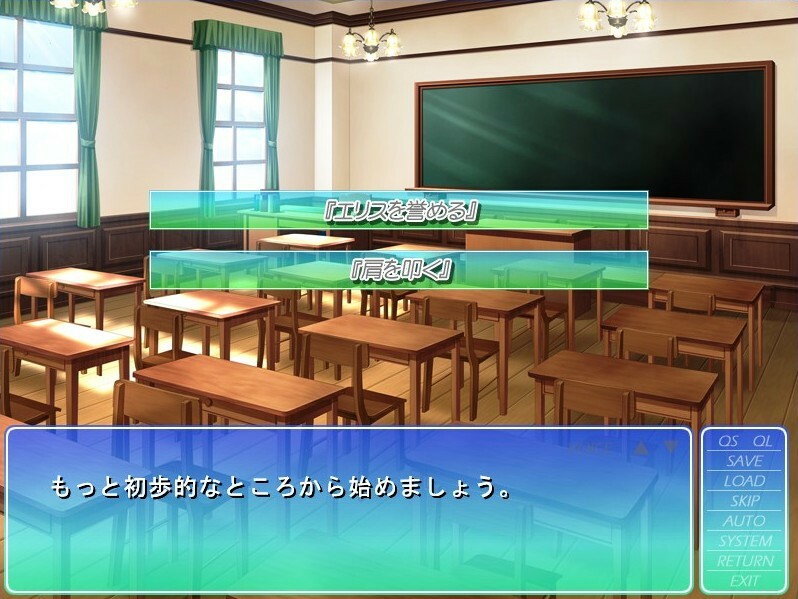 The eighth Sono Hanabira game, featuring the series' fifth couple. 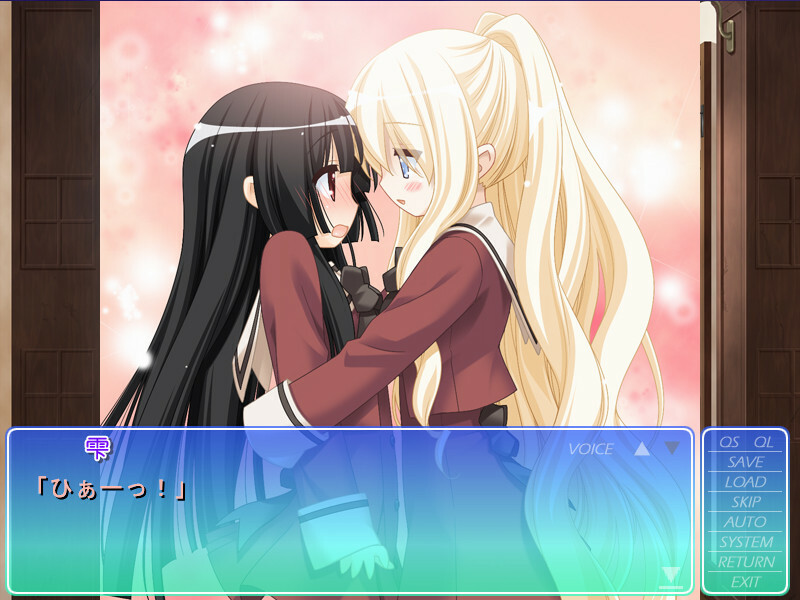 While class representative Kirishima Shizuku has foreign exchange student Shitogi Eris under her wing, a faintly glowing love settles into her heart. 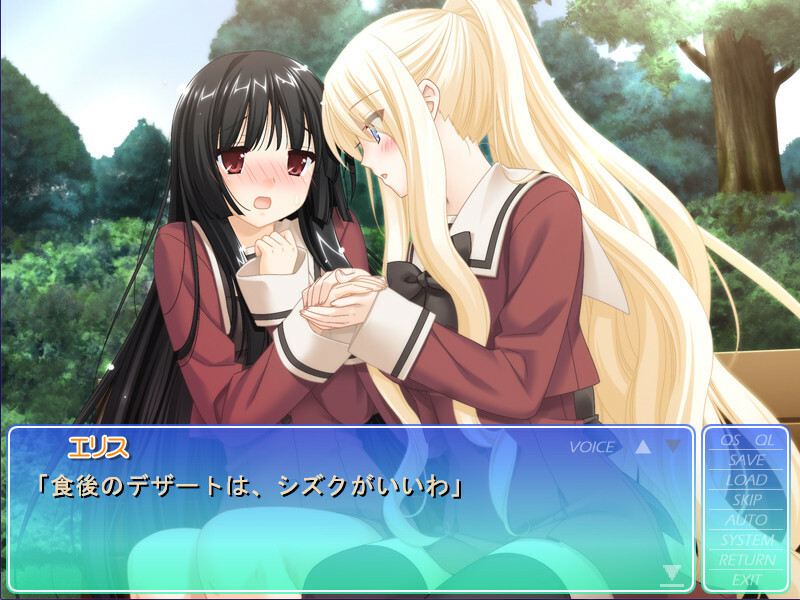 However, Shizuku, worried sick thinking her nagging personality landed her on her crush's bad side, actually gets a confession straight to her face from Eris?! 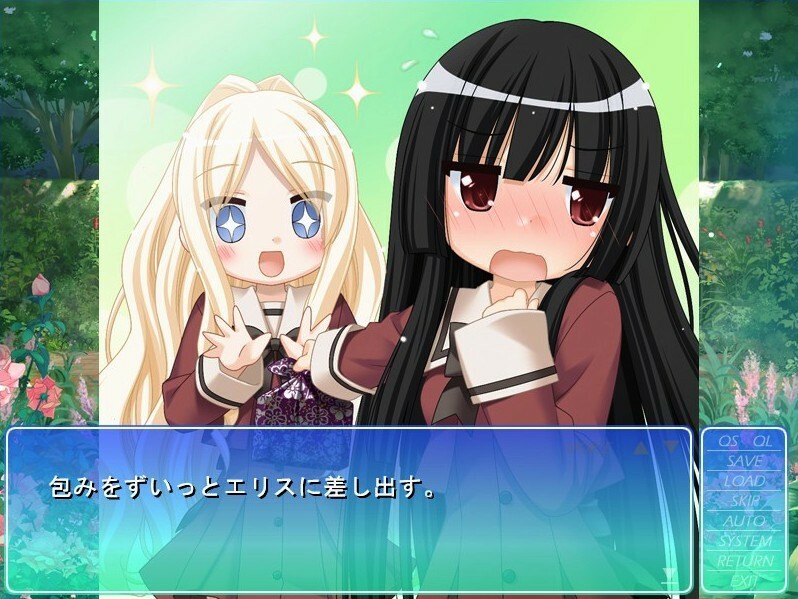 Shizuku: "D-D-D-Don't misunderstand! I-I-I don't feel anything at all for you! 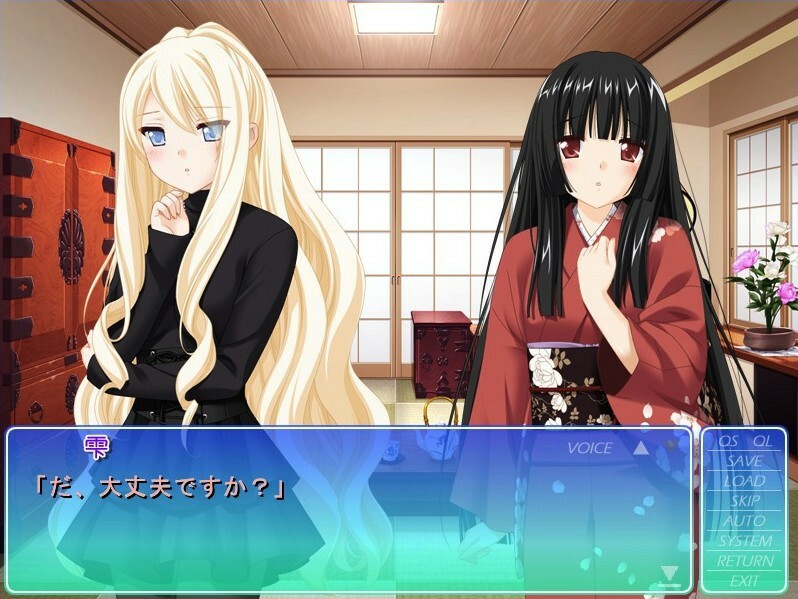 (etc)"
This is the romantic comedy of Shizuku, the tsundere Yamato Nadeshiko, and Eris, the cool, blonde foreign exchange student not afraid to show her feelings, and their flirtatious, madly-in-love-with-each-other yuri relationship.